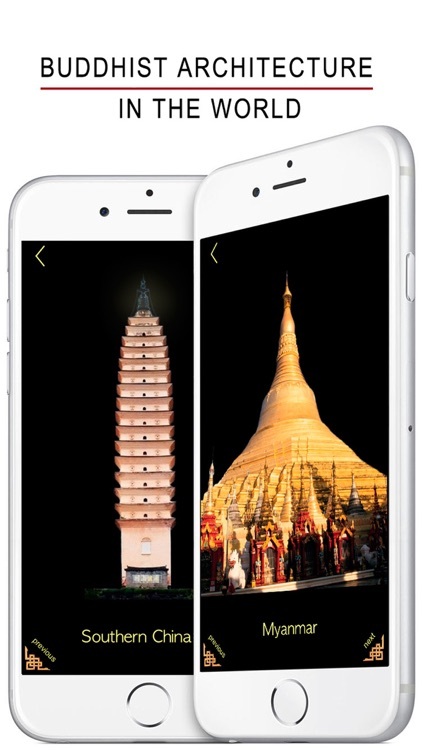 • The App provides two most recited buddhist mantras: "NAMO AMITABHA" and "OM MANI PADME HUM". Mantras are considered to have the magic power whenever you repeat them. • Beautiful Buddhist Architecture in the world. • Easy to switch the system language within the App. 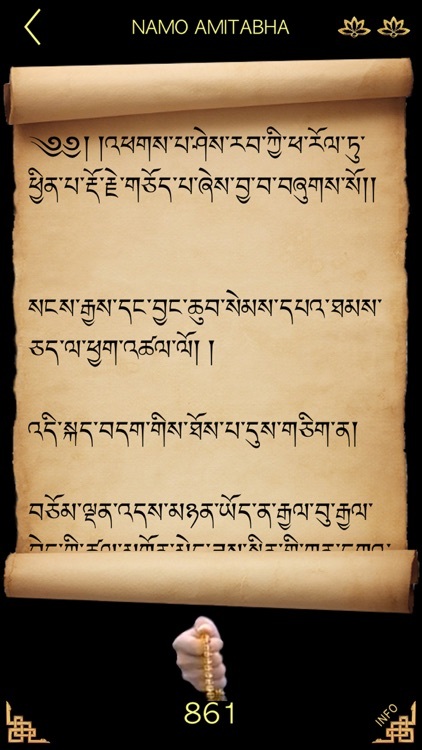 • The beautiful Tibetan script is available. Transcribing the sutras helps purify one's mind, enhances the ability of focusing and be selfish. The more you transcribe, the stronger you will feel the Buddha's nature, spiritual tranquility, self mercy, and spiritual exaltation. 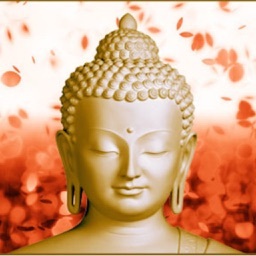 • What does "NAMO AMITABHA" mean? NAMO stands for homage. 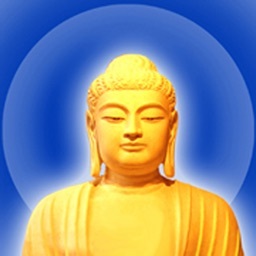 AMITABHA refers to the Buddha of immeasurable life and light who reigns supreme in the Pure Land. 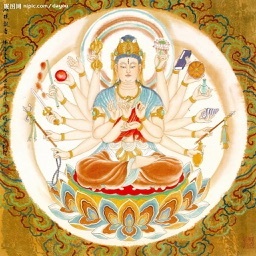 So the sentence means "Homage to the Buddha of immeasurable life and light!". • What does "OM MANI PADME HUM" mean? OM and HUM have no meanings. They are just used to express emotions. 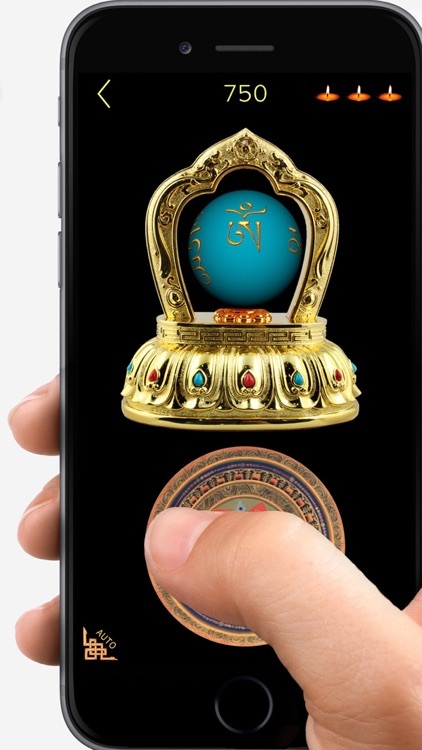 MANI refers to the magic jewel which helps you find all treasures. PADME means in the lotus. So the sentence can be translated as "Wow! Jewel Magic is in the lotus. Hurray!" 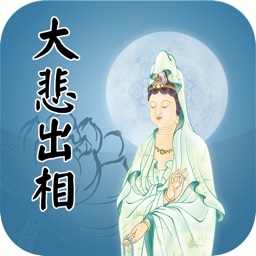 By chanting NAMO AMITABHA ten thousand times every day, one can gain supernatural experiences. 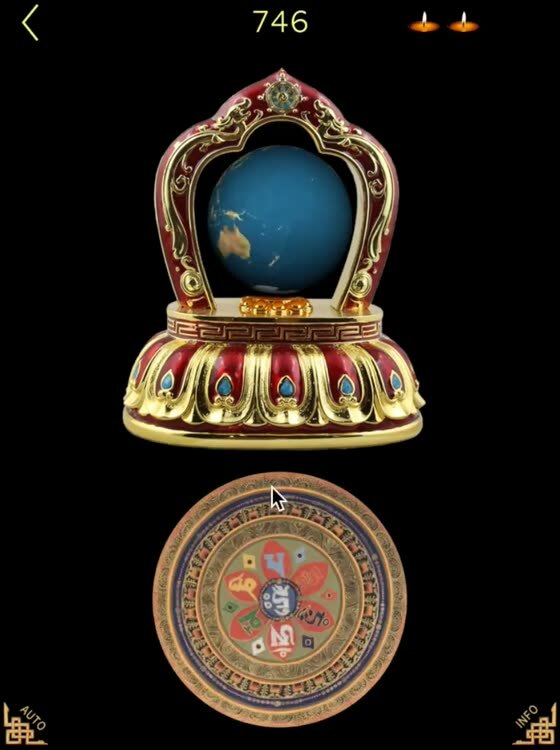 Depending on how perfectly qualified one’s mind is and on one’s motivation, even reciting OM MANI PADME HUM one time can purify negative karma. 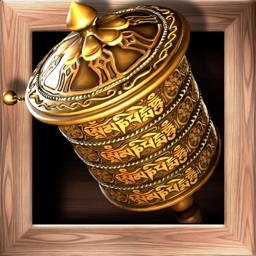 If one recites the OM MANI PADME HUM mantra one thousand times every day, then one’s body becomes blessed. One will always meet with fortunate times and good conditions, which will help your Dharma practice. One will always be able to meet with virtuous friends. Your wealth will not be stolen or taken away by others. Whatever you wish will succeed. In Buddhism, the world is not made up of material elements but compounded by causality. Causality in Sanskrit is Hetu-Pratyaya. Hetu means a direct or far cause; Pratyaya means an indirect or near cause. A seed, for example, is a direct cause of a plant, while sunshine, water, and earth are auxiliary causes of a plant. Karma refers to the sum of deeds, speech, mind in one's life and the effects. Good karma will yield a happier rebirth, bad karma will produce one which is more unhappy. Sometimes one can see how karma works in his lifetime. For instance, good deeds today merit tomorrow's good luck, or bad deeds invite bad consequences. Reincarnation or rebirth means the process of change from one life to the next. As mentioned above, karma has an influence on the process. It all depends on what you have done in your life. One will become a monkey, a mouse, or a deity in his next life. If one attains enlightenment, when he dies, his life transcends, and all suffering comes to an end. The process of reincarnation stops, and he enters a world of complete peace. 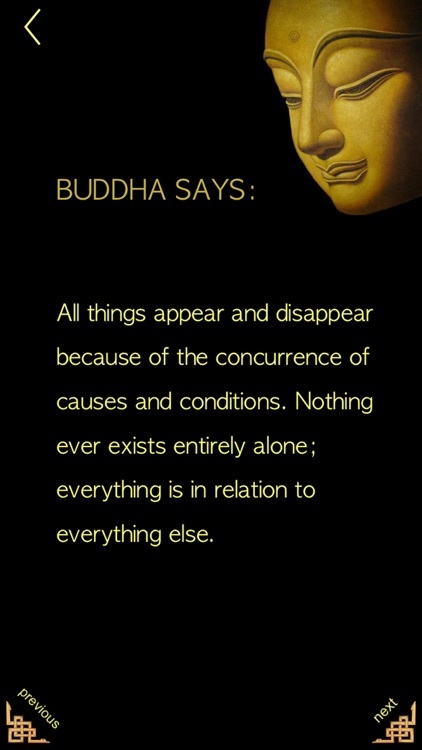 In addition, Buddhism emphasises the importance of emptiness. It urges people not to be obsessed with everything, not to dwell in appearances, sounds, scents, tastes, forms and perceptions. Everything is empty. 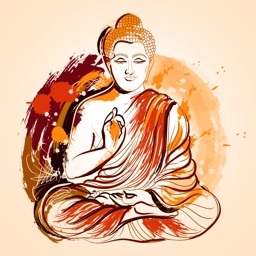 By contrast to other religions, the concept of sin and salvation have no place in Buddhism. And there is no "Almighty God" or "Allah", Buddhist deities are more diversified.